Super Star Mahesh Babu is currently busy working on an exciting project titled as Maharshi. Directed by Vamsi Paidipally, the film is going to be a joint production of Mahesh Babu, Dil Raju, and PVP. Soon after this, he is expected to be seen in a film directed by Anil Ravipudi. Though the official announcement on the same is not made yet, the entire film industry is aware that the project in the combination is in the offing. 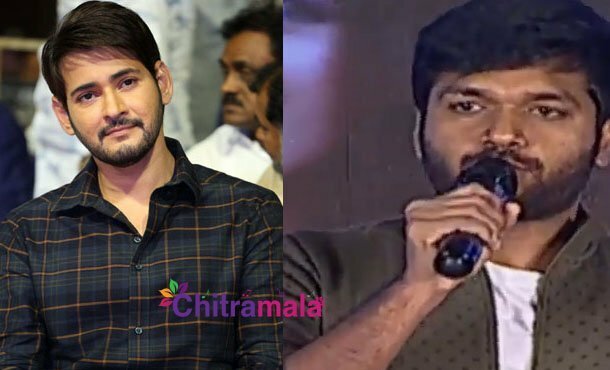 Hinting the same, Anil Ravipudi opened up on the same on Twitter that the work on his next film officially kick-started. Without hinting anything, Anil Ravipudi hinted that the script work is completed. The official announcement on the same will be out soon. Dil Raju and Anil Sunkara will jointly produce the film.